WEAR THIS BRACELET TO SHOW YOUR SUPPORT! As part of their Good Business Journey, Woolworths is proud to support initiatives like Shine Literacy. 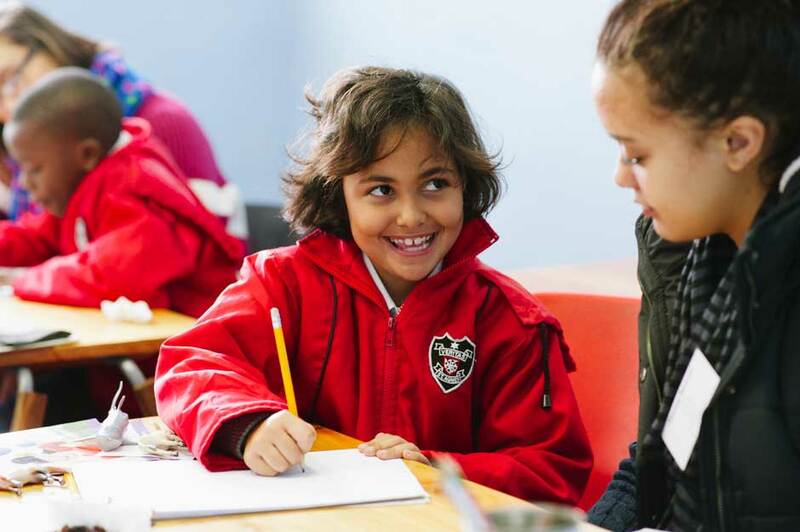 Through partnerships with their customers and organisations like Shine Literacy, Woolworths is increasing awareness of the social issues in South Africa, while actively supporting social upliftment projects in South Africa. Through the sale of each bracelet, Woolworths donates R10 to Shine Literacy. In South Africa, 29% of Grade Four children are illiterate and 58% cannot read for meaning (Spaull, 2016). 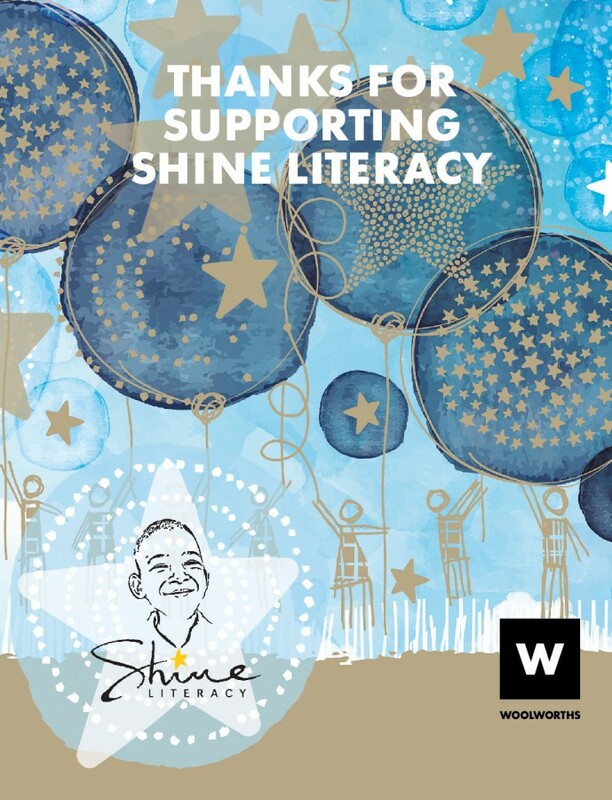 Shine Literacy is an award winning non-profit organisation that has taken an entrepreneurial approach to tackling the country’s stubborn and unacceptably low literacy rates. Focusing on developing the reading, writing and speaking skills of Grade Two and Three children from low-income communities, Shine Literacy uses an evidence-based programme and a network of over 900 volunteers to support our 25 Shine Centres and Chapters (social franchises) across four provinces, to work towards our vision of a nation of readers. WHAT PROJECT WILL THE FUNDS SUPPORT? Funding received from this campaign will contribute towards programme materials to facilitate the Shine Literacy Hour programme in 2018. 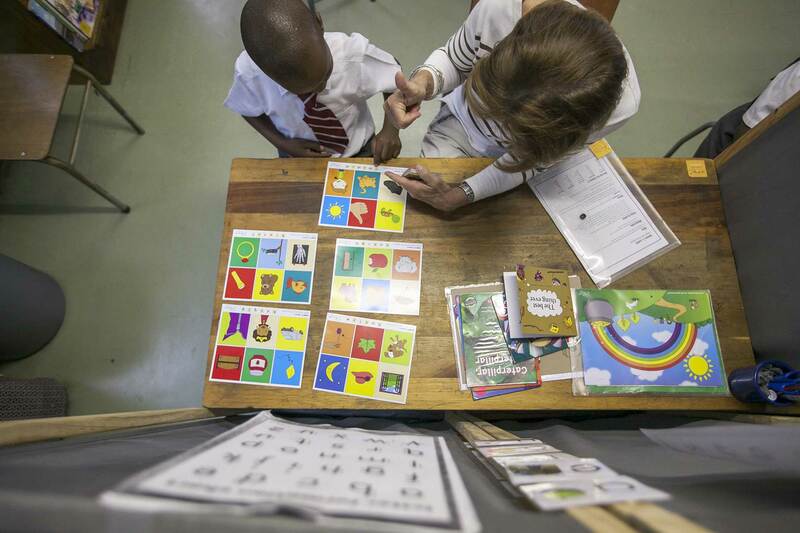 Over 1000 Grade Two and Three children receive intensive weekly literacy support through these literacy centres, for up to two years. We will also place additional books in all of these schools in an ongoing effort to provide children with access to vibrant and exciting resources, thereby encouraging a love of reading. HOW WILL THE SHINE LITERACY BRACELET ASSIST US ? How will this objective further the project? In order to achieve our vision of a nation of readers, we believe that we need to create print-rich environments. This funding will enable us to place at least 1000 additional books in these 25 literacy centres. Every year, our Shine Centres and Chapters (social franchises) support a new intake of children. Funding will therefore provide for programme materials and recurring needs in order to ensure that as many children as possible receive the literacy support they need. Who are the principle people in the organisation, who will be directly involved in the implementation of the funds? When was the project be initiated? 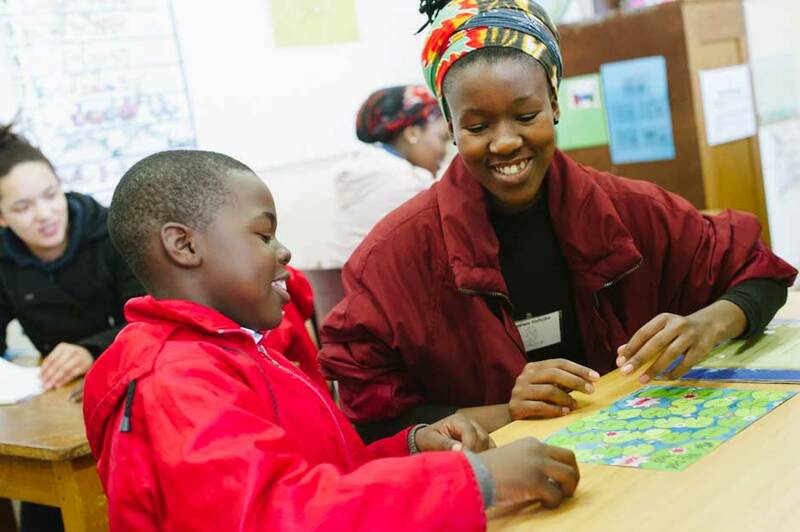 In 2000, with a handful of volunteers, Shine Literacy opened its first Centre in a primary school in Cape Town, providing weekly one-to-one support to children who needed extra support with their reading and writing. Motivated by the remarkable progress we witnessed, we formalised our methods and materials in order that the Shine Literacy Hour model could be used more widely. HOW TO OFFER FURTHER SUPPORT? – By purchasing one of the Shine Literacy bracelets you are already showing your support. – Volunteering at Shine Centres and Chapters (social franchises) happens at set times, during the school day, during term time which means that people often aren’t able to commit to such a structured programme. But everyone can do something! – Make ‘The Shine Trust’ your MySchool/linked Woolworths card beneficiary and help us work towards our vision of a nation of readers. – Are you a corporate? Consider partnering with us to establish a Shine Social Franchise that is supported by your organisation, and get your staff involved in volunteering opportunities. – For birthdays/special events, ask guests to make donations to Shine Literacy/donate children’s books instead of buying gifts. ← Words can change worlds!